The Board of Control for Cricket in India (BCCI) this week announced the 15-person India team for the upcoming ICC World Cup. But while the list was announced by chairman MSK Prasad and acting secretary of the Indian board Amitabh Chaudhary, the decision, which also had some controversial changes, was also to some extent inspired by data analytics. 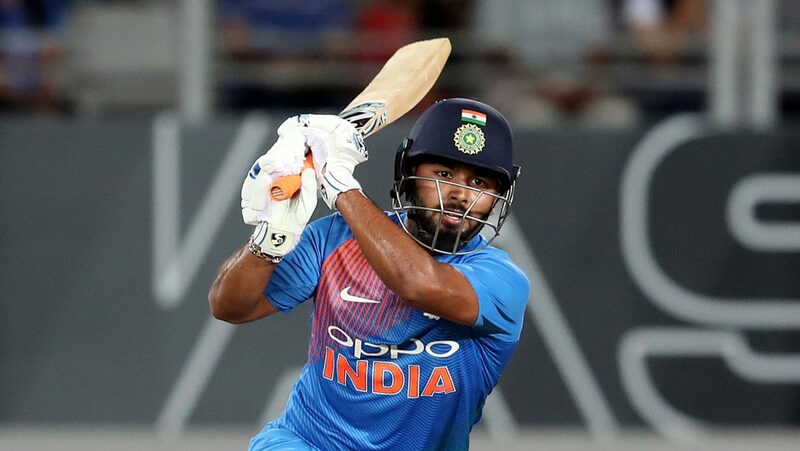 Rishabh Pant, the critically-acclaimed wicketkeeper and Ambati Rayudu a fiery batsman have been left out of the team by the selectors, which caused many to raise eyebrows. According to a report by a national news wire, CKM Dhananjay, the Indian team’s data analyst, had prepared a special package doing an entire SWOT analysis of the World Cup hopefuls as well as the opposition since the 2017 Champions Trophy. The five-member national selection committee was given a three-and-a-half hour presentation one day before the meeting in order to give them a clear picture of the players’ performance. This presentation also included an in-depth predictive analysis of the weather conditions to be expected in England from May to July 2019. So far, the BCCI selectors have only been looking at raw data such as match scores, runs, strike-rates and wickets, among others. How does the English cricket team fare on their home ground? How does New Zealand fare against Indian wrist spinners? How has Australia negotiated our orthodox left-arm spinners during a particular phase of play? What was Kedar Jadhav’s strike-rate during a particular phase of play? What are the specific conditions when the top three [batsmen] have faced trouble against any particular opposition? What are the kind of bowling attacks expected? Who among the Indian players can be successful against specific bowlers? “This time, it was decided that there would be a tweak in the system. On Sunday, a 3.5-hour presentation was provided with processed data. In fact, this could be done before every major selection meeting,” an anonymous source told the news wire. Sports industry, especially cricket, in India is booming at a rapid pace. Not only on the pitch but also in terms of sports-based application. Technologies like artificial intelligence and machine learning are becoming the backbone of those platforms now. While the betting industry is already leveraging ML and AI, the sports bodies like BCCI have only now started to make use of the emerging tech to make critical decisions. What’s Holding Back India’s Energy Sector From Implementing Data Analytics?